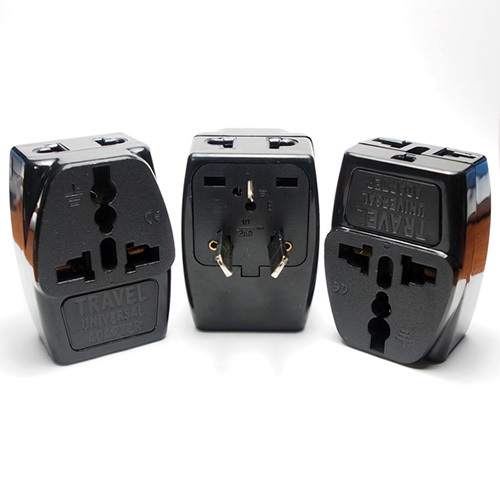 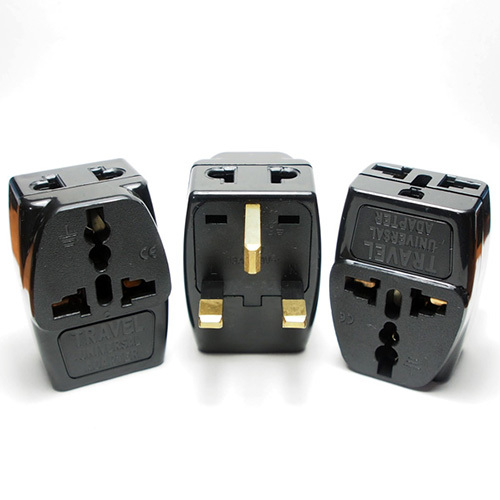 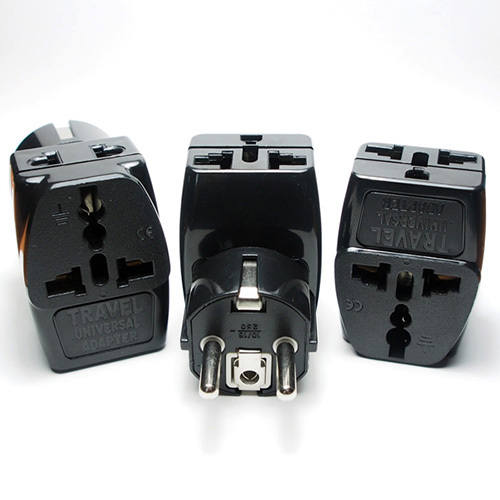 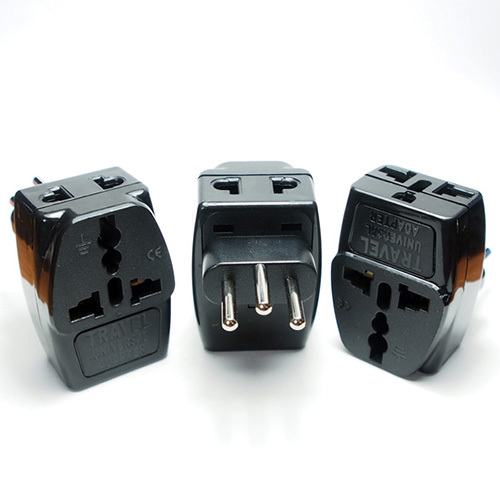 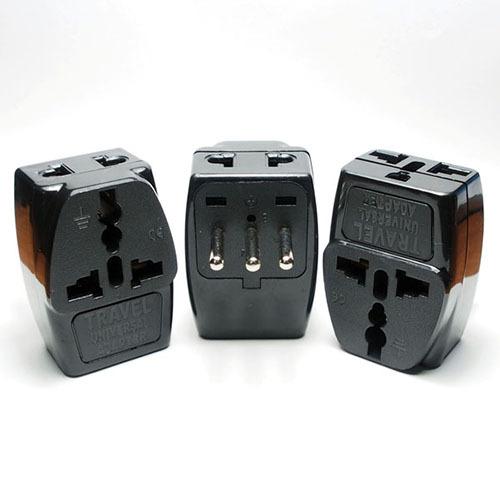 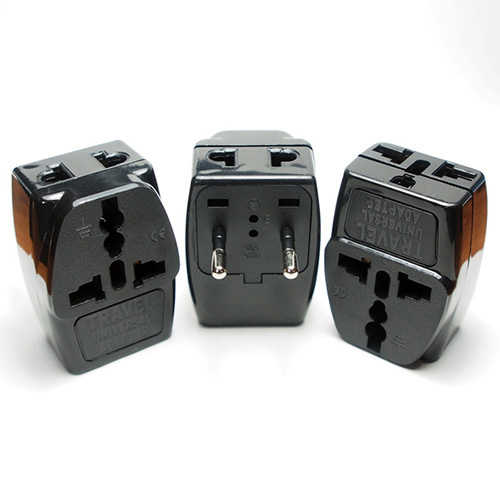 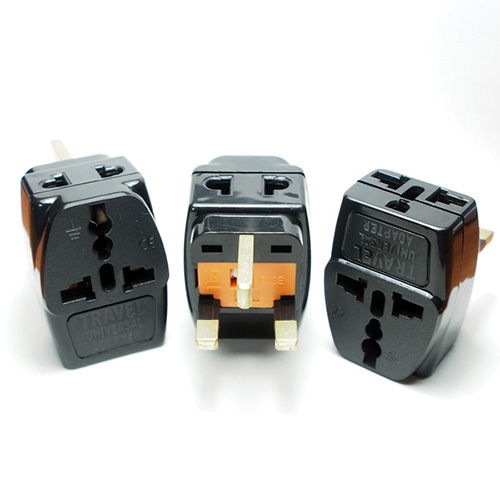 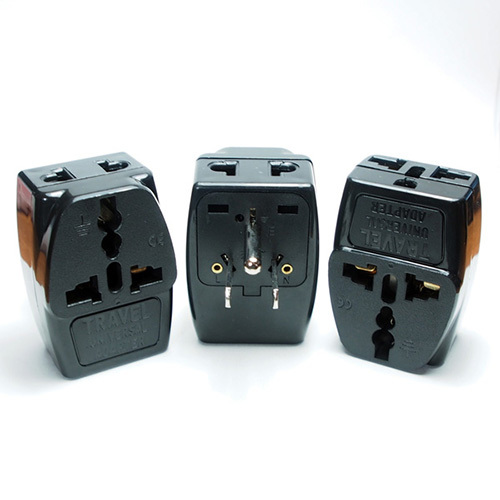 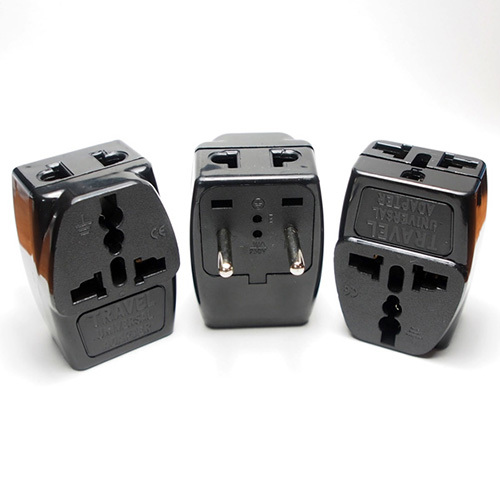 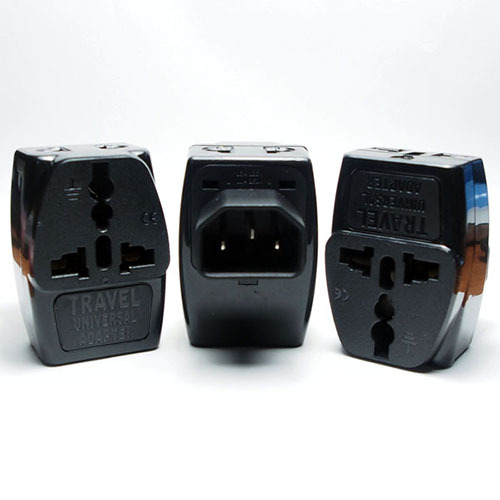 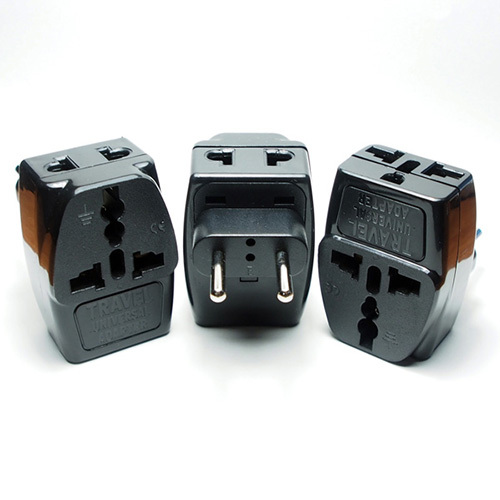 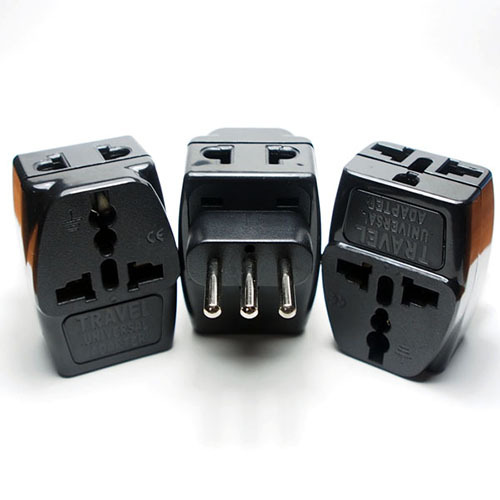 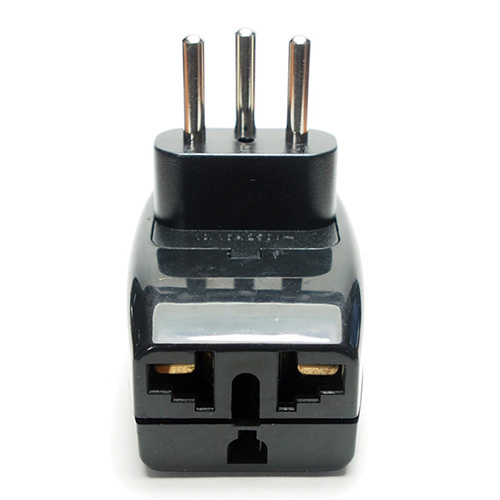 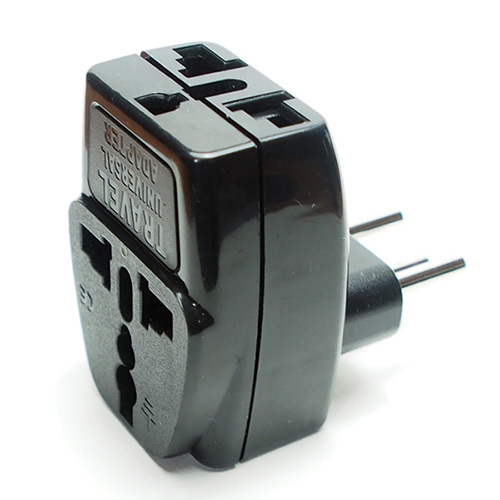 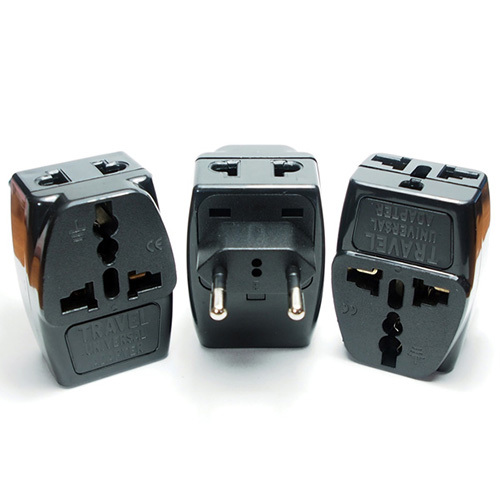 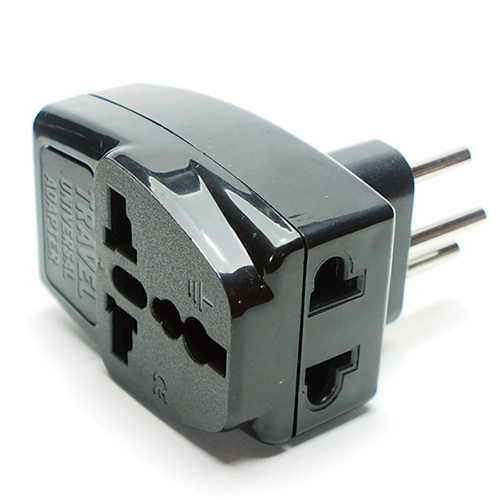 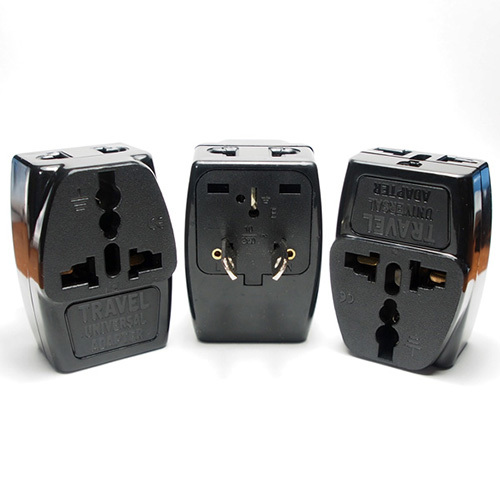 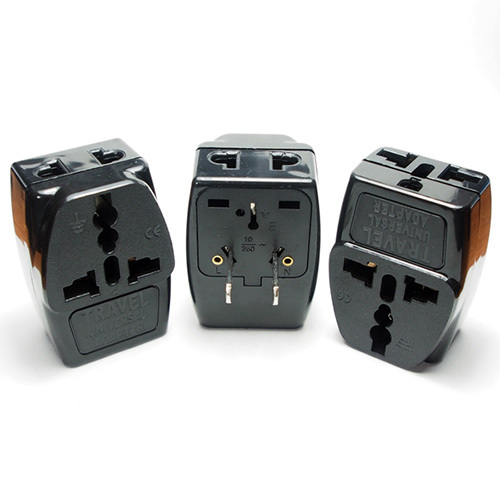 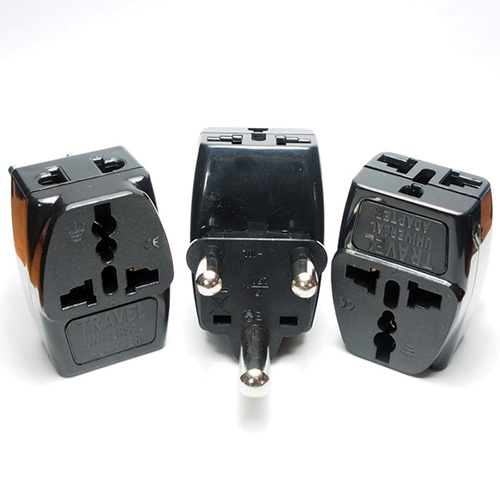 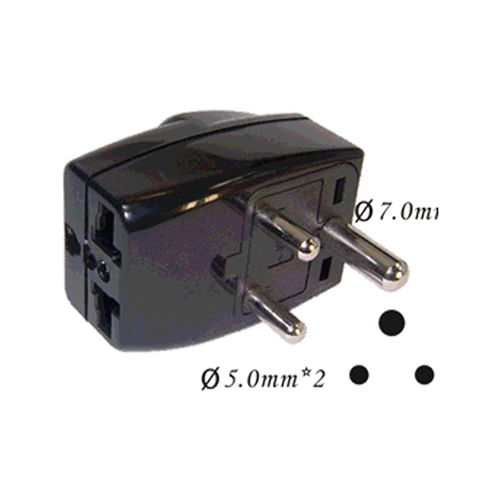 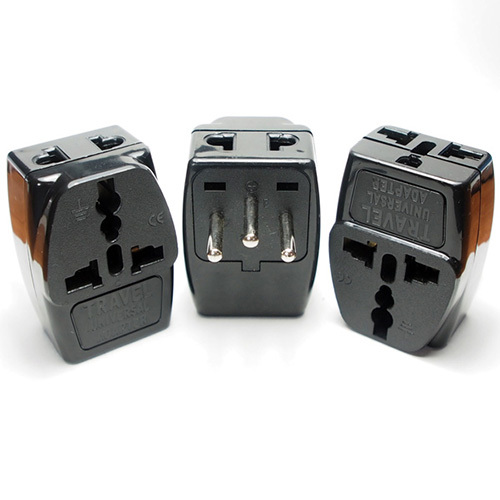 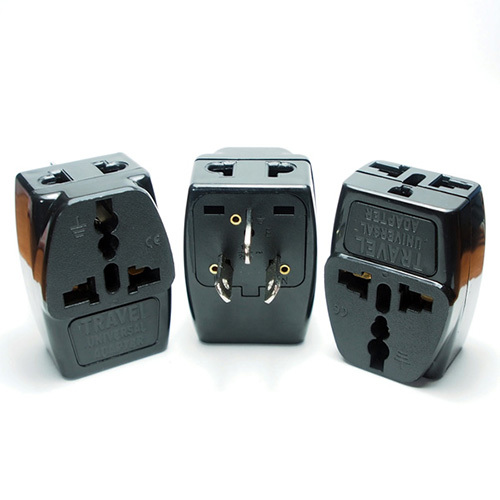 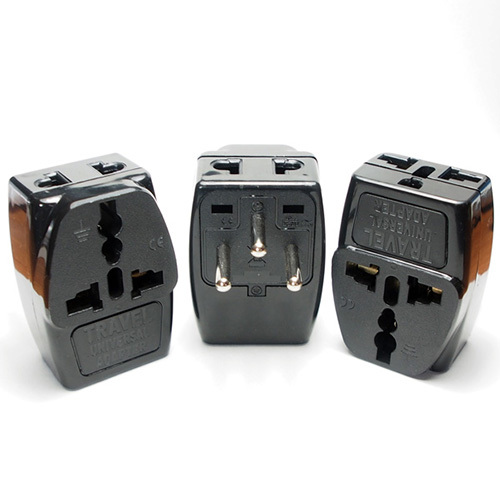 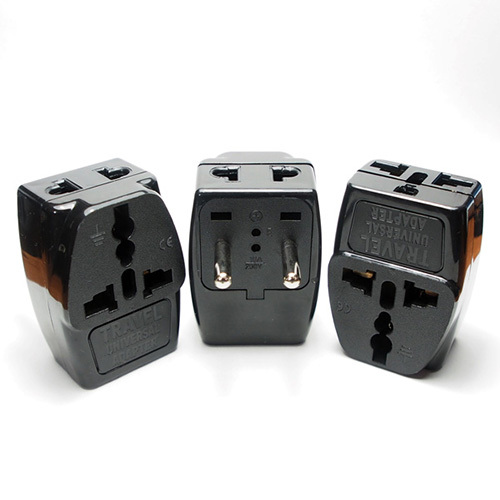 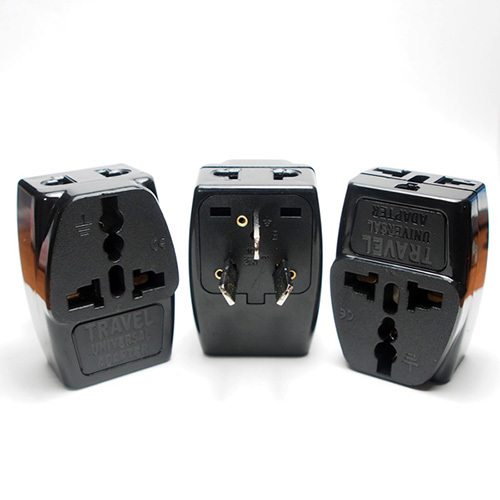 WDIII-11A Switzerland Travel Adapter(Inlay Way)-Rongkuang Electric Co., Ltd.
*1 to 3, 3 receptacle. 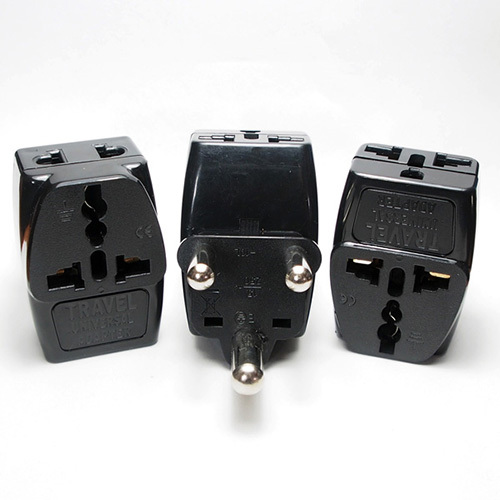 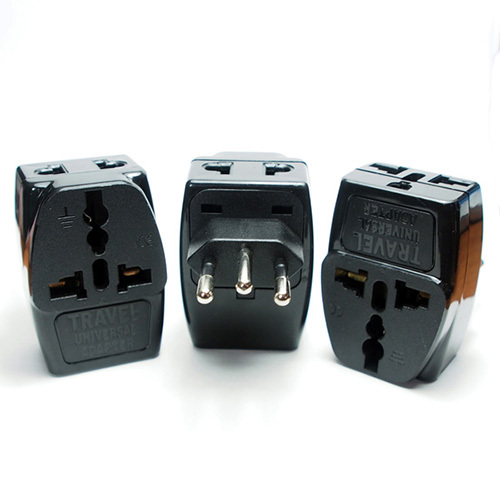 *Female Socket can accept seven kinds of plugs. 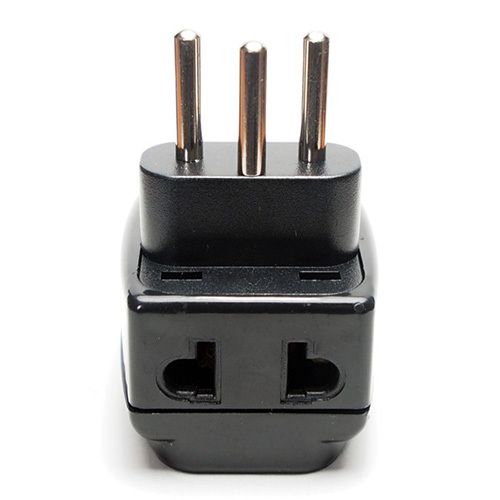 *Mutil-Socket to Switzerland Plug.